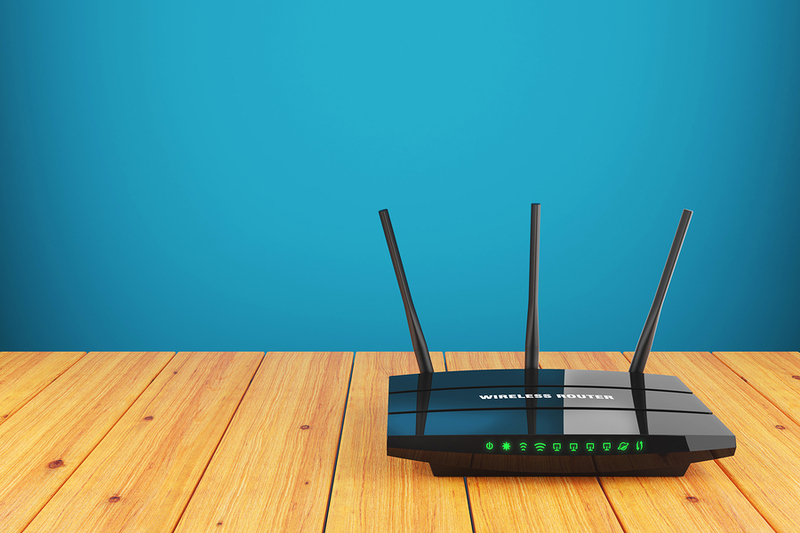 If you need help setting up your home wireless network, Tech to Us can help you get connected in a pinch. A home network gives you the convenience of being able to connect all of your devices – your smart TV, printer, scanner, tablet, computers and smartphone – to your home Wi-Fi network so that you can enjoy the full functionality of all of your technology from any room in your home. While connected to your network, you will be able to print, share photos, videos and play music to devices such as your Smart TV. From the initial setup of your home network to troubleshooting your router, Tech to Us provides you with detailed support until the problem is solved. Our home networking services are included in both our monthly and yearly plans, so you can rest easy, knowing that you have the freedom to call us if something goes wrong. Once your network is established, you, your family and your guests will be able to connect to it via a password that you choose. The integrity of your network is completely secure, and nobody will be able to join without your permission. Need to change your password for any reason? No problem! We are ready to help. Whether you are setting up your network for the first time, want to upgrade or reconfigure your network to a new internet service provider, install a new router or modem, or for any other home network related issue, Tech to Us has you covered. Our unlimited tech support plans cover every possible network issue and more, so sign up today and say goodbye to network woes. Have more questions about home networking support? Interested in signing up?